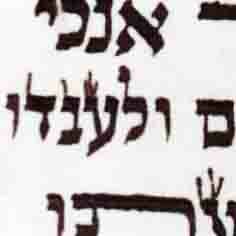 this is not Mt Mitayeg's work, but some Jew for x-man [Hashem yerachem] added on a mezuza. 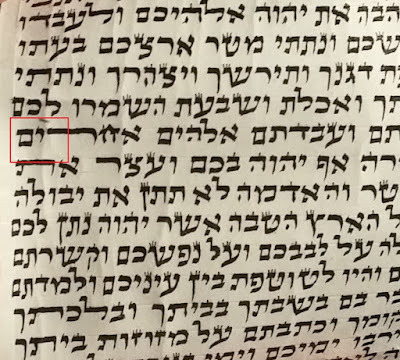 What should be done with such a mezuzah l'maseh? 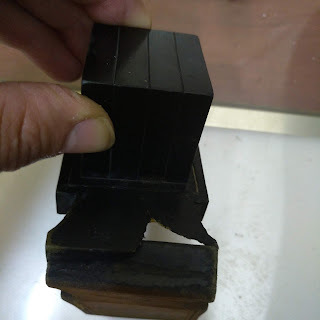 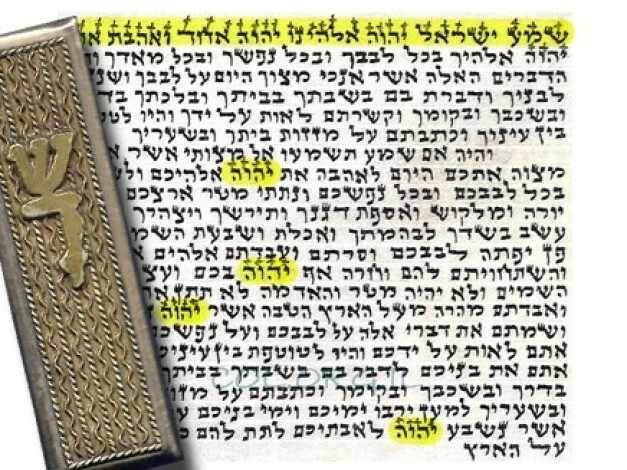 Put in Geniza or something else? 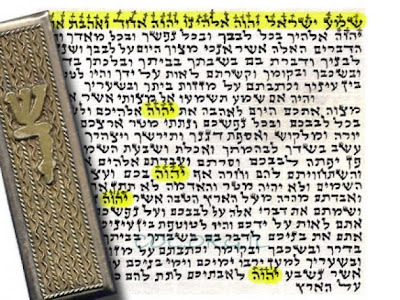 Definitly in gniza, it is very quite obvious that the mezuza was written by one person [possibly a kosher sofer], and the crosses added by some meshigener.